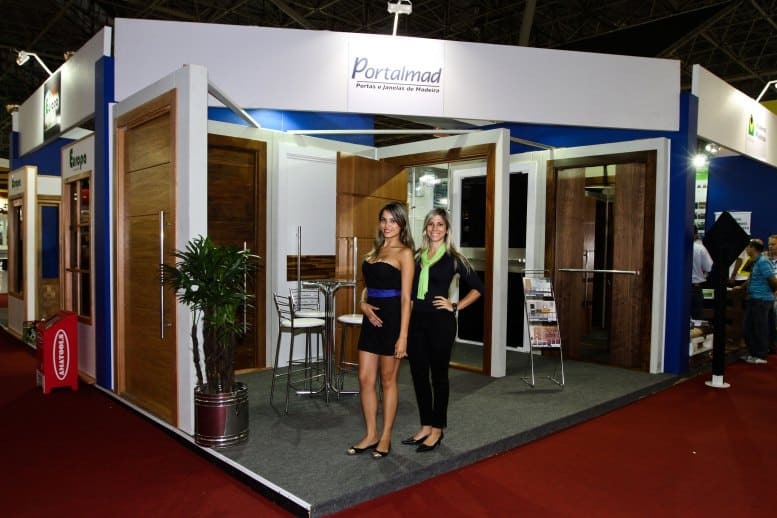 Portalmad Doors and Windows is a company that leads the high-end doors and windows industry. High quality, sophistication and graceful designs are the main features of our products. Our strict quality control ensures a superior end product with a highly refined finish which adds value and beaty to your home or office whether you are ronovating or building. Portalmad is a company that is dedicated to creating products that make the places where we live and work more meaningful. Let’s develop your ideas, bring to us any sketched designs, or rendered architectural drawings if preferred. Portalmad is committed to making doors the professional way, doors individually customized for homeowners to the highest standards of durability and security in the residential market. A beautiful wood entry door is the premium choice for your home exterior. 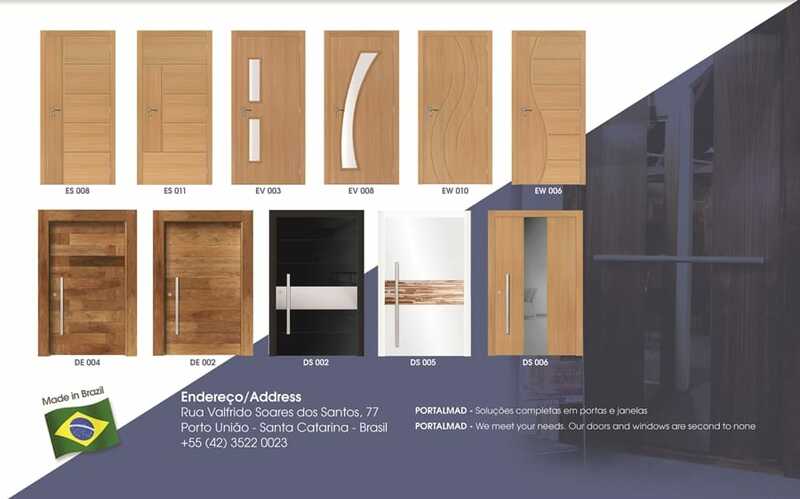 Exclusive exterior and interior wood doors. 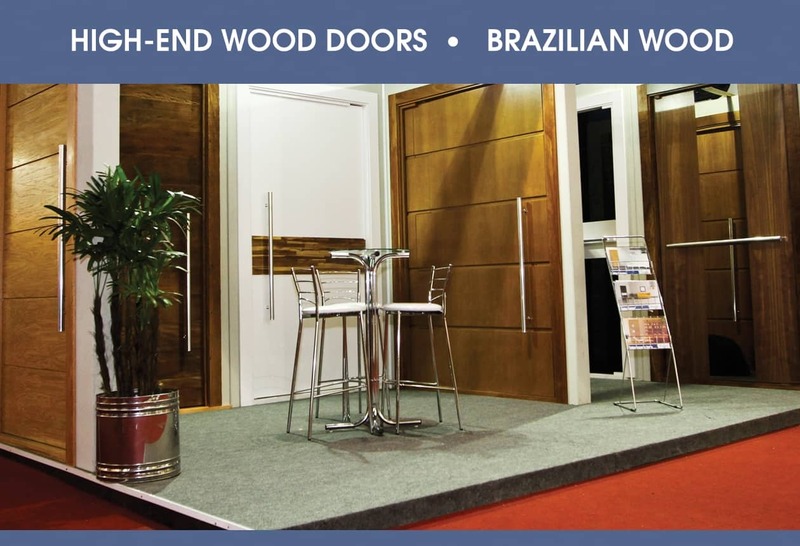 Wood entry doors are crafted in distinct styles to complement your home! 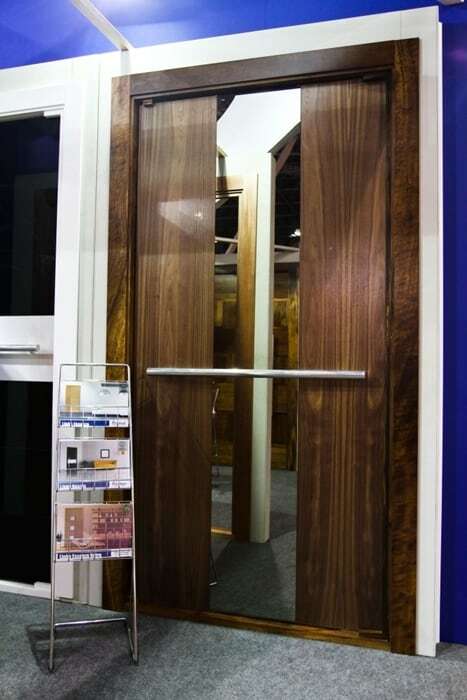 Portalmad Doors and Windows offers a broad range of wood species. Each with its own distinctive character. Some of our most popular species are shown HERE. Wood species used in homes vary greatly in terms of characteristics and features. Performance aspects such as durability, stainability and grain pattern will vary depending on the type and the specific characteristics of the wood, including whether it is a softwood or hardwood.